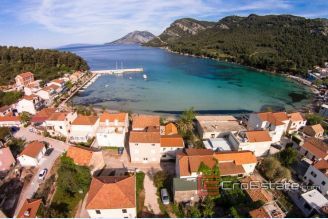 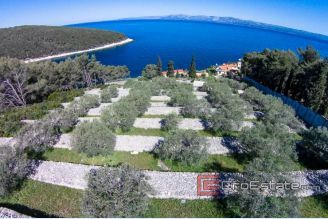 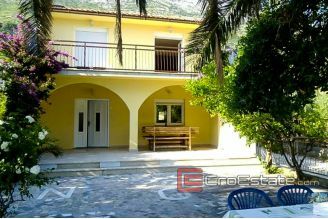 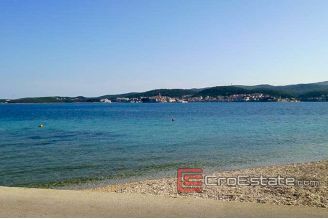 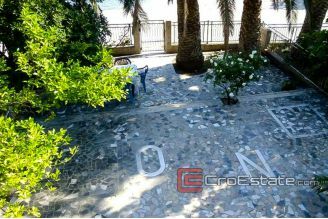 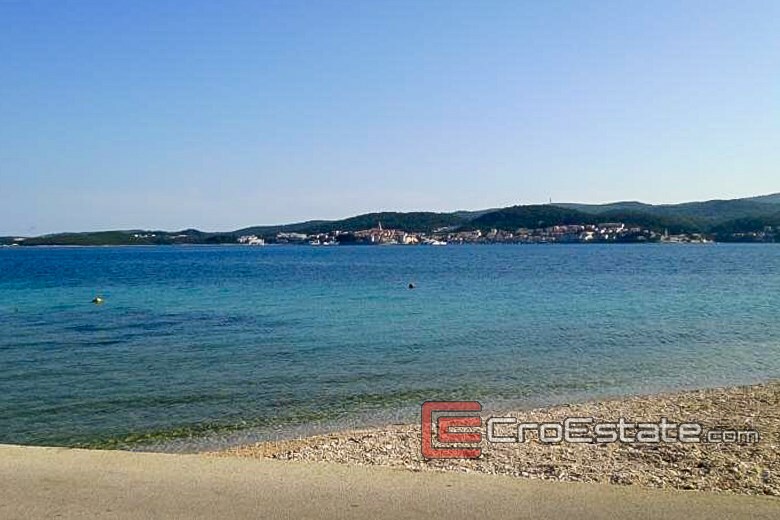 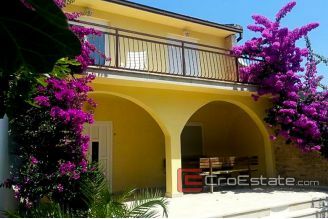 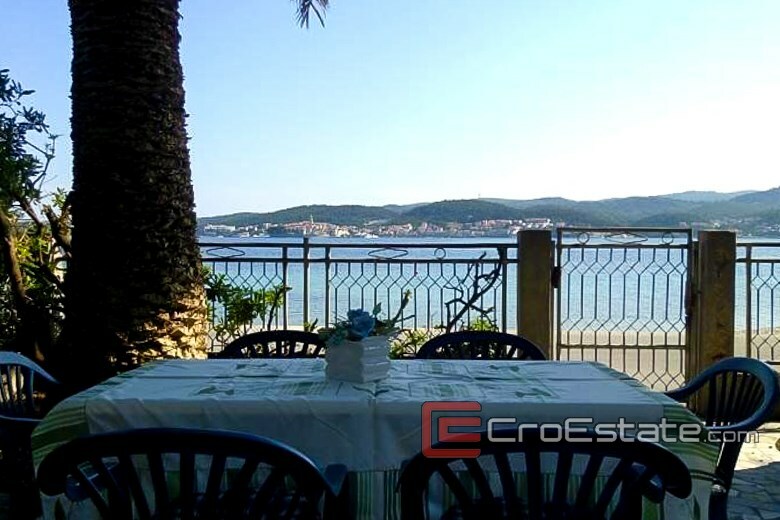 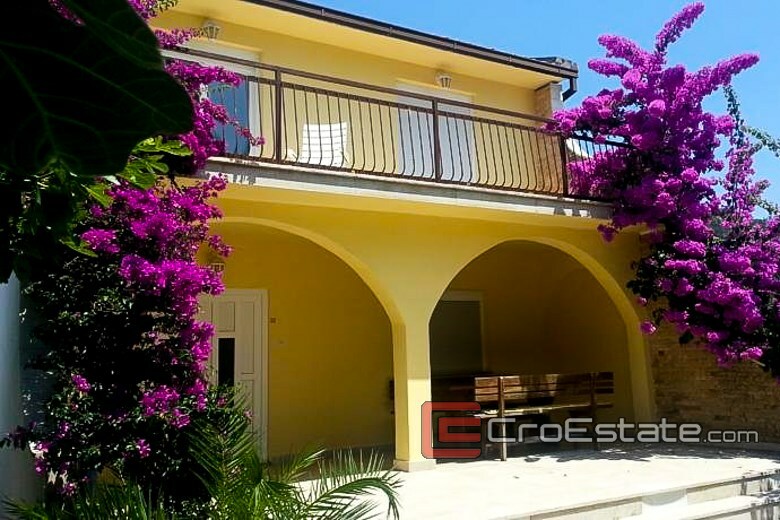 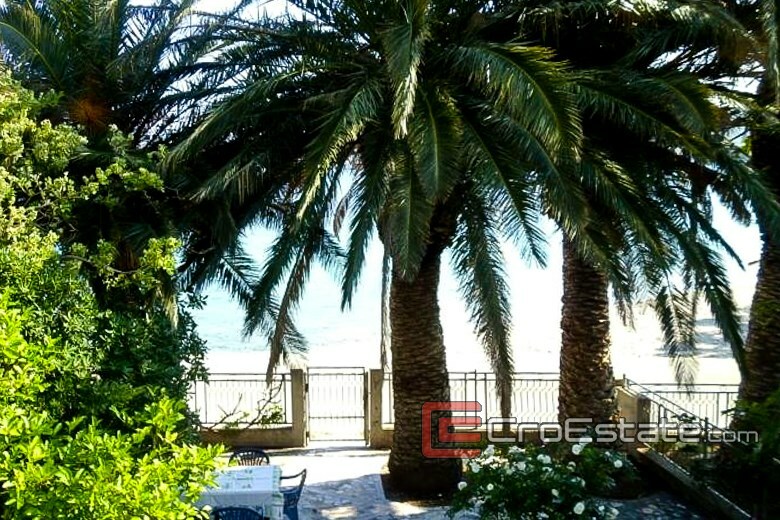 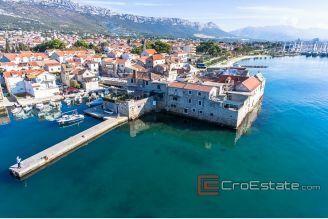 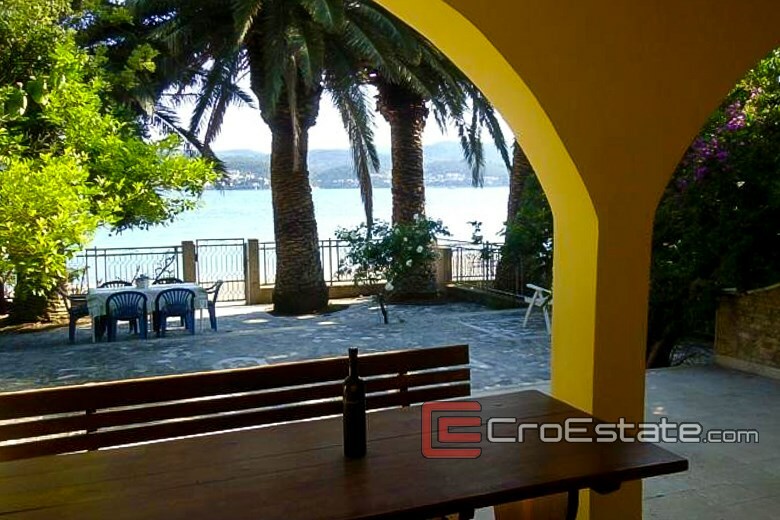 House / Villa, detached on two floors, located on a peninsula, the seafront facing the island of Korcula, with a total floor area of 101 m2. 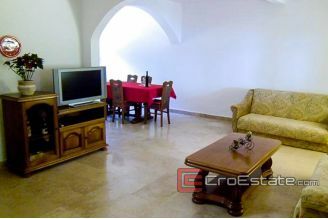 The house consists of a living room, kitchen, three bedrooms and two bathrooms. 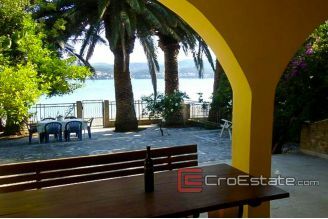 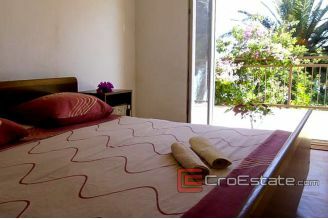 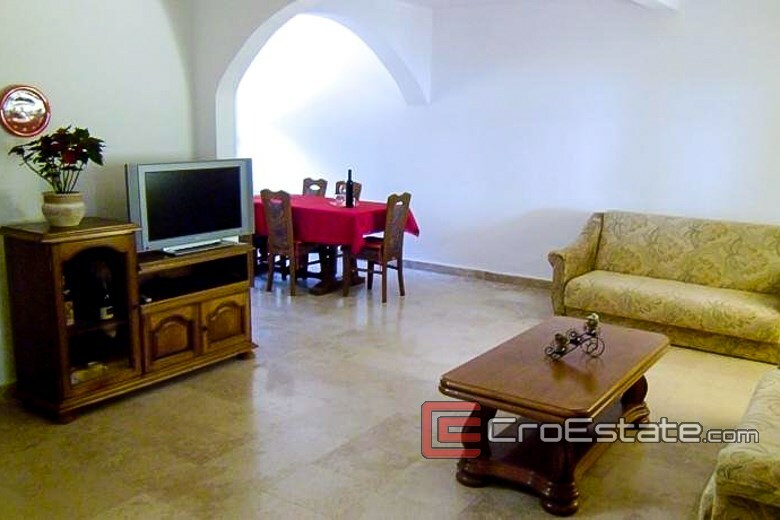 The house is elegant stone lined garden of 100 m2, and behind the house is covered parking and land area of 350 m2.